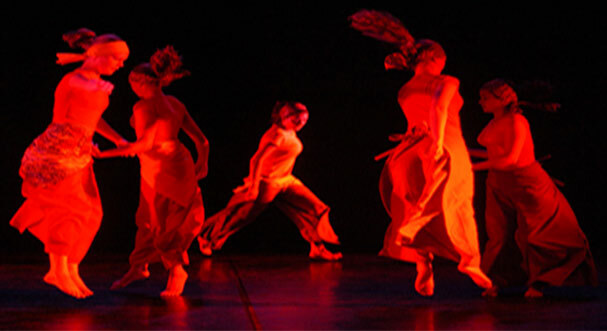 The idea of a Performing Arts Foundation came from the founder Sue Hooper in the late 1990s. Sue has been associated with the Performing Arts from childhood, she entered into competitive Music, Speech and Drama Festivals - was an active member of local Amateur Dramatic Societies, and taught Speech and Drama privately - she was also Co-Founder of the Saltash Music Speech and Drama Festival. Livewire... Funding towards music lessons for the club members who are inspired by, and are learning music in all disciplines. Youngstagers... Funding to provide professional theatre workshops for their young members. Saltash Town Band ... donated part funding for the Salt ash Town Band to purchase Band instruments. 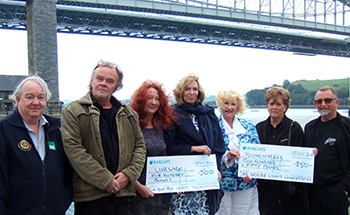 May 29th 2015 we welcomed the Plymouth Area Police Choir who gave an arresting performance in aid of our Trust. 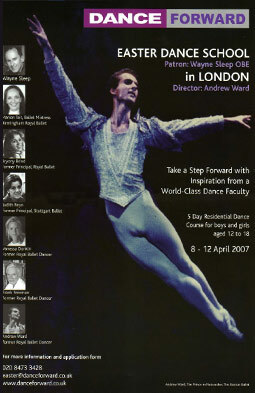 Young beneficiaries have gone on to appear in the Royal Albert Hall, National Youth Orchestra, National Ballet, National Theatre School, Covent Garden, Wayne Sleep School Of Ballet, West End Musical - and top Musical Colleges, Universities and Conservatoires - in addition have won top marks in local and County Music Festivals. Under the lyrical baton of their Musical Director Brian Gerry, the choir gave wonderful renditions of songs from the old time great composers, such as, Cole Porter, Martin Shaw, Ivor Novello and Rodgers and Hammerstein. There were a few new songs for the choir too, from more recent musical theatre, and Clive Dinner, and Peter Richards sang solo parts in the programme. The Choirs accompanist Rosemary Fox played a pianoforte solo. Thirteen year old Amelia Sissons, a drama pupil of Kaye Bonner, recited two humorous poems and John Streeter, who is the secretary of the choir, did a super job as Master of Ceremonies. Sue Hooper, General Secretary of the Trust, gave the vote of thanks to the choir, and all that had helped in any way, resulting in the great success of the concert. Sue also gave thanks to the programme sponsors and the box office shops in Saltash.